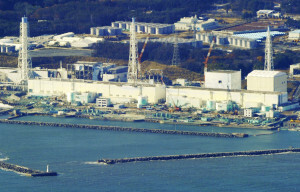 In an attempt to look at the damage inside one of its failed Fukushima reactors, the Tokyo Electric Power Co. (TEPCO) inserted an 8.5mm remote-controlled endoscope and thermometer into the containment vessel of a failed reactor at the Fukushima Daiichi nuclear plant. Obtaining a clearer picture inside the containment vessels of the three crippled reactors is critically important, as the vessels are the last line of defense containing their melted nuclear fuel. In particular, TEPCO needs to find out about the state of the melted nuclear fuel at the reactor cores, the level of coolant water and the extent of the damage to the containment vessels. 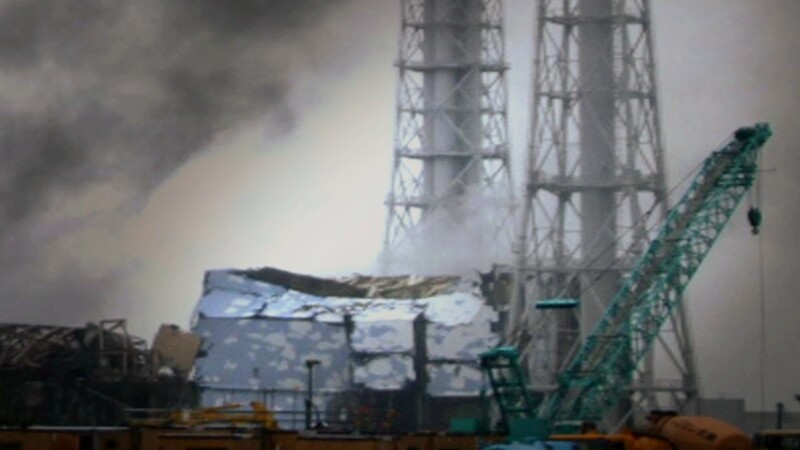 The endoscope is unlikely to help Tepco to determine the state of the melted nuclear fuel, much of which is believed to have burned down to the bottom of the containment vessels, but will hopefully shed some light on coolant water levels and internal damage. Steam and radiation affected the quality of the video, but you can see gamma rays — which are detected by the camera in a manner similar to light but not focused by the lens — in the footage looking like streaks and flashes.